Quantity: --Please choose-- individual 72 Stck. 108 Stck. 150 Stck. 250 Stck. 500 Stck. 750 Stck. 1000 Stck. 2500 Stck. A day without a smile is a lost day! Use this effect for an effective design – for example on the backside! 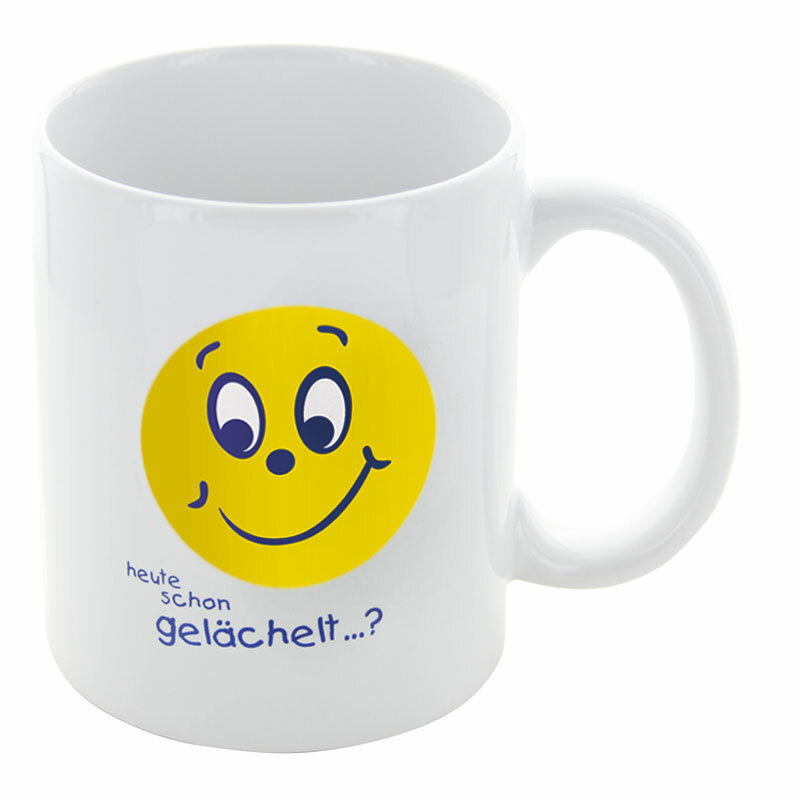 Smilie-Mug: --Please choose-- individual 72 Stck. 108 Stck. 150 Stck. 250 Stck. 500 Stck. 750 Stck. 1000 Stck. 2500 Stck.